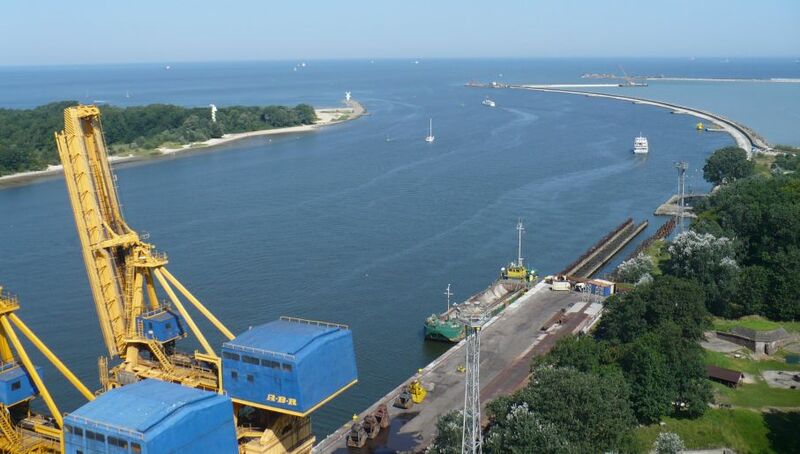 The Italian Astaldi company said on Thursday that it will not sign a multimillion contract for the designing and construction of a tunnel between the extreme north-western city of Świnoujście’s largest islands of Usedom and Wolin. 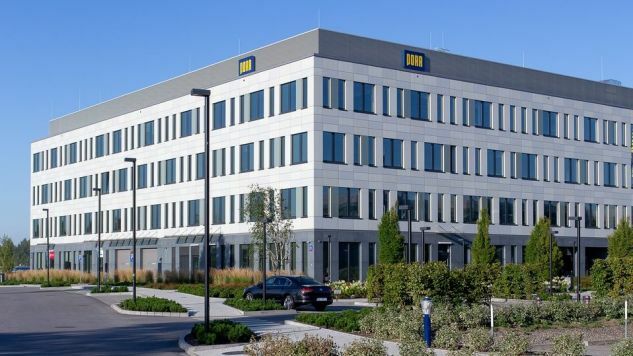 The contract was supposed to be signed at the beginning of August, however it is not to be so as the Italian company listed a number of contract-pertinent reasons for its opting-out of the project. Firstly, Astaldi was dissatisfied with the fact that the works could start only two years after valid signatures were put at the contract. The city will now invite the tender runner-up Porr group to sign a new contract for the project’s realization that will amount to PLN 793 mln (EUR 186 mln). The project’s conclusion is planned for 2022 and its goal is to build a 1.76 km-long tunnel that will allow drivers to cross the Świna river. The total worth of the investment amounts to PLN 912 mln (EUR 213 mln), whereas EU funding will come to PLN 775 mln (EUR 181 mln). The permanent crossing will connect the Usedom and Wolin islands now separated by the Świna river. Crossing the river is now possible only via ferries that do not present a sufficient carriage capacity, which in turn leads to long waiting time for the vessel to bring commuters to the other side. Świnoujście and the port city of Szczecin further inland make up the second busiest port complex in Poland, after Gdańsk and Gdynia further to the east. At the most extreme north-western point in Poland, Świnoujście also represents the first possible port of call in Polish territory for marine traffic coming in from the west, and with the country’s largest liquid natural gas import terminal located in Świnoujście. As a consequence, the sheer amount of ships heading along the Świna river every day simply makes an over-land crossing between the Usedom and Wolin islands impossible.